In Visual Arts, students experience an environment where they can both question and explore the limits of their media. While in the process of creating they engage in critical thinking about the content of their work. Students concentrate not only on completing projects, but also examining their own thought process as a part of their intellectual growth. There is an ongoing conversation about the function and context for art, explored through visiting contemporary art spaces and studios, personal responses, and seminar-style discussions. Students gain a comprehensive, college-ready portfolio and inter-disciplinary thinking skills crucial to their own success as young artists. The Barat Academy performing arts program shapes the way our students understand themselves and the world around them. It nurtures creativity, curiosity, collaboration, self-discipline, and motivation and helps pave the way for a student’s future success. The program encompasses Instrumental, Vocal, and Theater Ensembles. Our ensembles perform regularly on campus, in the community, and on tour to out-of-state destinations. Our instrumental and vocal music students also participate at the highest level in regional and state competitive musical events and are well represented each year in the Metro District Eight Honor Ensembles, Missouri All-State Honor Ensembles, and MSHSAA District and State solo and ensemble contests. Barat Academy alumni are performing in ensembles at universities throughout the country to include Northwestern University, The U.S. Naval Academy, The University of Kansas, Webster University, and many others. 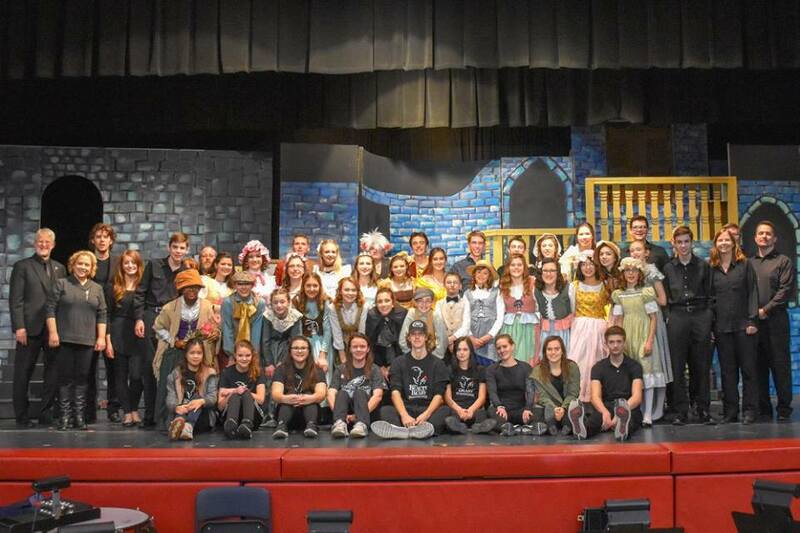 Theater students work with Barat faculty and Stages St. Louis to create, produce and perform each academic year. Our speech team competes in the Christian Interscholastic Speech League.